322 5650 201A Street, Langley - 2 beds, 1 bath - For Sale Arnold Real Estate Team - Brent & Denean Arnold - Realtors with HomeLife Benchmark Realty (Cloverdale) Corp.
Buying-do You Need A Realtor? Selling-do I Need A Realtor? Well maintained, spacious bright 2 BR unit with high end appliances and granite countertops. Centrally located in the heart of Langley City. 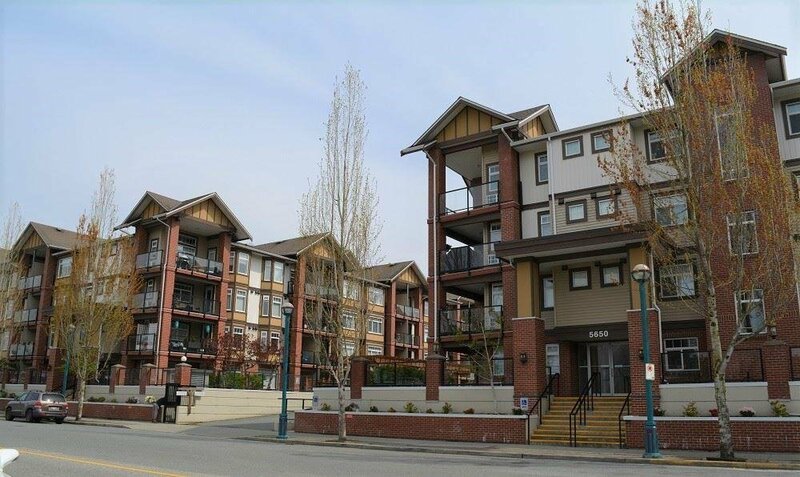 Steps to transit, shopping, restaurants and minutes to Kwantlen University. Great for students, first time home buyers and investors. Rental allowed. Pets Allowed w/ Restrictions: 2Cats or 2Dogs or 1Cat & 1Dog --- max 22" height at withers (shoulders). Parking #63.